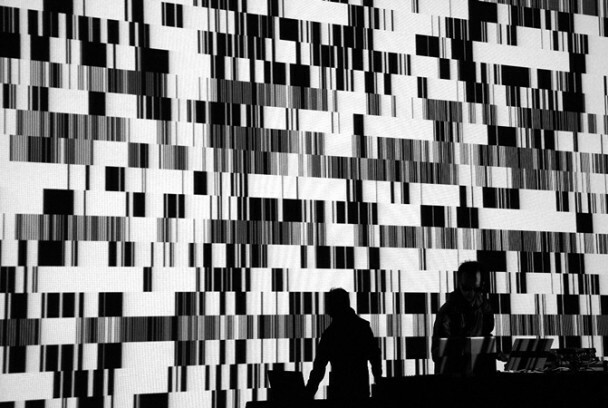 Long awaited and much anticipated, test pattern is art in the form of experience. 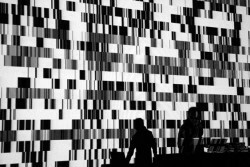 Data is converted into barcode patterns and translated into audiovisual performances of intense flickering imagery highly synchronized to a soundtrack. This will be the third concert in Ikeda’s datamatics series. Stay up to date on all of the Weekend Treadings and see what else is going on with local Treaders here.